FORT BELVOIR, Va. (June 7, 2018)—A modernizing Army needs courageous and prepared leaders to help shape its future, Lt. Gen. Paul A. Ostrowski told graduates and new inductees of the Competitive Development Group/Army Acquisition Fellowship (CDG/AAF). By becoming a CDG/AAF fellow, “You’ve decided to take that leap and say that … I want to be a leader, I want to be an expert in my field, I want to get broadened and I want to make and shape the Army,” he said. 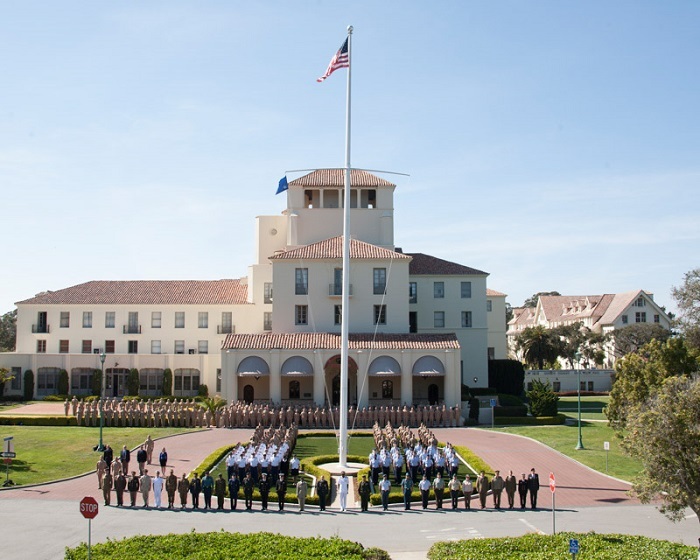 For the eight graduates of Year Group 2015 (YG15), the ceremony marked the completion of the three-year developmental program, which provides expanded training through a series of educational, leader development and broadening assignments for members of the Army Acquisition Workforce. For YG18’s six new fellows, it marked the beginning. 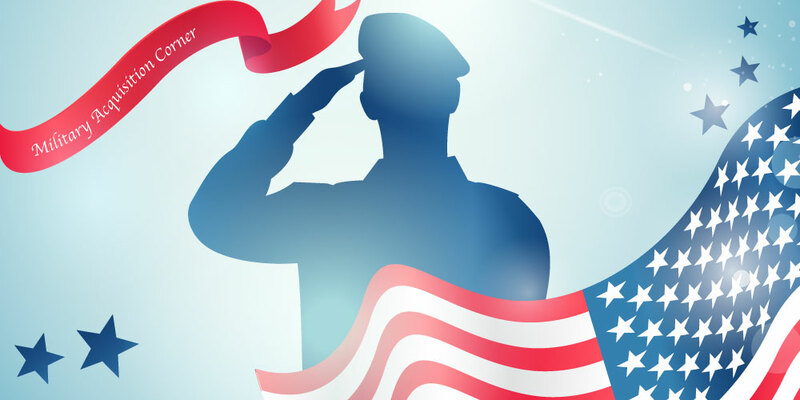 Since it began in 1997, the program has provided board-selected individuals with essential leadership training and developmental assignments to better position them for future selection into critical acquisition and key leadership positions. 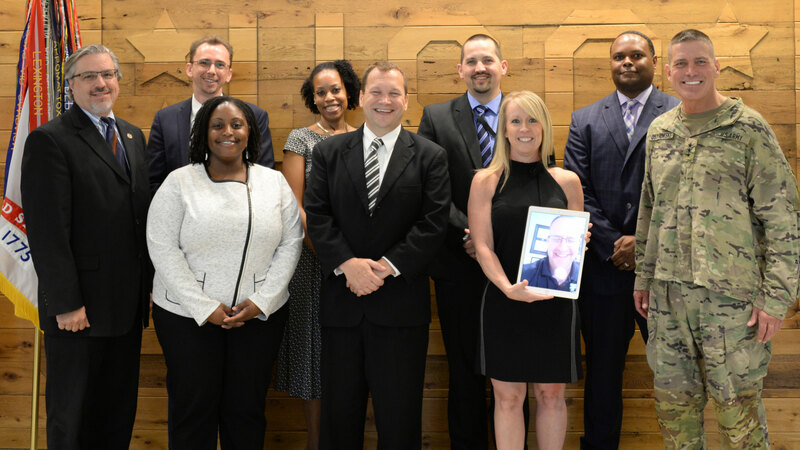 Being in the fellowship “will be a badge that you carry with you for the rest of your career,” said Craig A. Spisak, director of acquisition career management and director of the U.S. Army Acquisition Support Center, and a graduate of the first CDG/AAF class. The 36-month program provides a series of diverse experiences and rotations similar to those of their military counterparts in acquisition. Those selected for CDG/AAF have their choice of two distinct tracks: program management or acquisition leader. The program management track features developmental assignments as well as posts as an assistant product manager, DA systems coordinator and other developmental program management positions. The acquisition leader track offers fellows broadening assignments within their acquisition career fields (ACFs) and opportunities to gain experience in other ACFs. Participants who pursued the acquisition leader track came from such fields as systems engineering, contracting and logistics. All fellows are allowed to select their developmental assignments. Graduates of the program shared advice with the newest fellows. 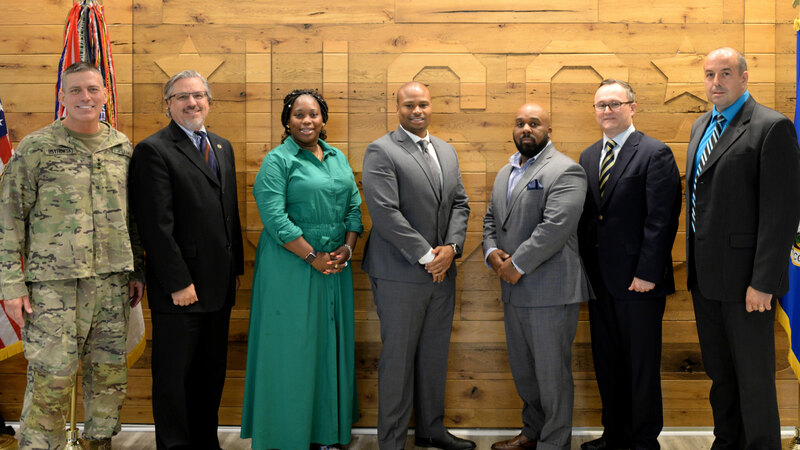 “You have so much freedom in this program,” said YG11 graduate Karen Burke, director of the Soldier/Squad Portfolio in the Office of the Deputy Assistant Secretary of the Army for Research and Technology. Scott Brady, product manager in the Modernization Directorate at the U.S. Army Medical Materiel Agency, agreed. “This program gives you a great ability to carve your own path,” he said. “Pick assignments that are completely out of your wheelhouse—that are uncomfortable,” urged Rachel Overman, who also graduated Thursday and is joint deputy product manager for biodefense therapeutics within Medical Countermeasure Systems at the Joint Program Executive Office (PEO) for Chemical, Biological, Radiological and Nuclear Defense. Aladrian Wetzel, a graduate of YG12 and product lead for Joint Tactical Terminal, part of the Product Manager for Distributed Common Ground System – Army within the PEO for Intelligence, Electronic Warfare and Sensors, said the CDG/AAF forced her to plan her career, rather than just move from job to job. “It opened my networking aperture,” she said. During an earlier panel on career development, George Antoniou, deputy product manager for Communications and Intelligence Support Systems with the U.S. Special Operations Command; Kim Reid, product director within the PEO for Command, Control and Communications – Tactical; and Kevin Curry, product director for Integrated Personnel and Pay System – Army Increment II Sensitive Activities within the PEO for Enterprise Information Systems; discussed their very different paths into leadership positions in the AAW. All stressed the importance of networking, of building relationships with the people who work for them and of mentoring others’ careers. Curry explained the importance of truly building relationships with others, rather than just adding names to your contact list. “Get to know people,” he said. Participants in the 2018 CDG/AAF began their first developmental assignments this month. Applications for the 2019 class are expected to open in July.